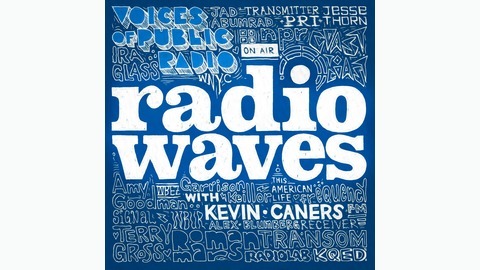 Radiowaves is a show that takes you into the studios and behind the mics of the most renowned voices of public radio. 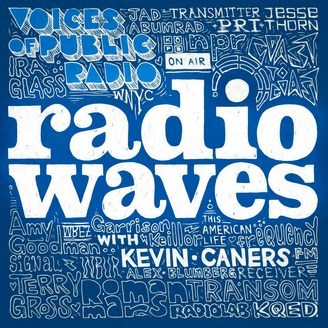 Through long-form and intimate conversations, Radiowaves explores the minds of the likes of Ira Glass, Jad Abumrad, Amy Goodman, Peter Sagal, and many other radio greats. From their professional origins and the secrets of their craft to their views on politics and the media landscape: if you have ever been curious to learn more about the voices you listen to, this is the program that you won't want to miss. Hosted by Kevin Caners and produced by The Public. Throughout her reporting career, Amy Goodman has distinguished herself as one of the most outspoken and principled journalists in the country. Not only that, as the host and driving force behind the daily current affairs program Democracy Now! she helped create a worldwide movement in independent media, and a show that now airs on over 1300 stations across the United States and around the world. In this interview we speak with Amy about her early childhood forays into journalism, about a harrowing chapter she experienced reporting on the brutal occupation of East Timor, and discuss her philosophy of why having a healthy independent media is so crucial.